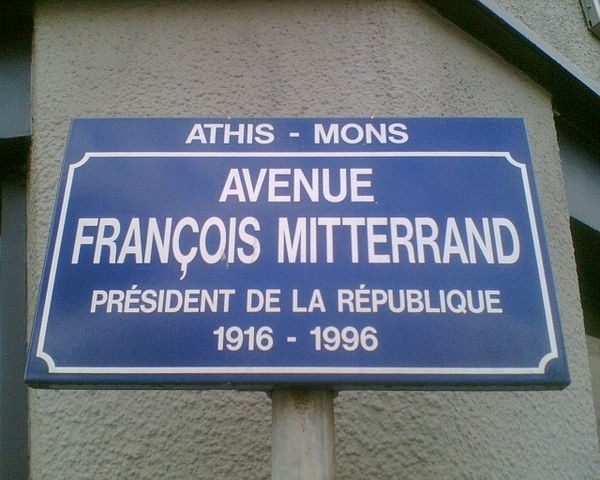 President Mitterrand - President from 1981 to 1995 - was voted “best President” of the past 40 years by 31% of people, beating Jacques Chirac at 26%, and Nicolas Sarkozy at 14%. General Charles de Gaulle was exempt from the poll, as he typically comes out top of any kind of similar list. 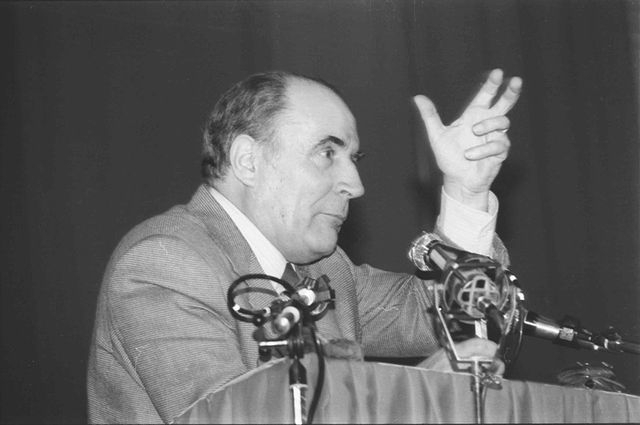 Current President, Emmanuel Macron, came in second-to-last on the list (10%), ahead of François Hollande (4%), and just behind fourth-favourite, Valéry Giscard-d’Estaing (13%). The poll - by consulting firm Odoxa-Dentsu for news sources Le Figaro and France Info - also found that only around one in ten French people (11%) would describe themselves as “very attached to the Fifth Republic”. Almost twice as many (20%) said they were “not very attached” to the current Republic, which was created by Charles de Gaulle on October 4, 1958. The Fifth Republic installed the “semi-presidential” political system in France, sharing power between the Prime Minister as head of the government, and the President as head of state. It also introduced the idea of “strong presidents”, that were elected for seven-year terms. This has since been shortened to five years. There have been five Republics since the creation of the system after the French Revolution. The First began in 1792 and lasted until 1804. The Second, from 1848 to 1852. The Third, from 1870 to 1940. The Fourth, from 1946-1958, and the Fifth until the present day. New Republics tend to be created after a severe governmental, constitutional or social crisis - such as war, or total government collapse (as in the case of the Fourth Republic after the Second World War, which collapsed after the Algerian crisis of 1958). A new Republic generally also coincides with a significant overhaul of the constitution, and the nation’s social and political institutions. Mr Macron is not expected to usher in a Sixth Republic, but the government is planning significant “institutional reform” this winter, according to news source France Info. The poll found that certain measures already have high levels of support, such as elected representatives being limited to just three consecutive terms (84% agree), and the concept of introducing proportional representation into legislative elections (65%). Of the current political institutions, over half (53%) of French people felt that the Senate does “not play a useful role”, in contrast to the Assemblée Nationale, which 66% said was useful, and the role of the Prime Minister, which 64% said was useful. Almost two thirds (62%) felt that a presidential election was “an especially strong democratic event”, but 59% said that the current French political system was “less efficient” than the parliamentary systems of Spain, Italy, Germany, and Britain. Almost half (49%) said that the French senate and Presidential system makes it more difficult to create fundamental, long-term reform. Almost two thirds (62%) said that it over-emphasises the “personal power” of the President, which 71% felt would lead those in power to “go a bit mad”.